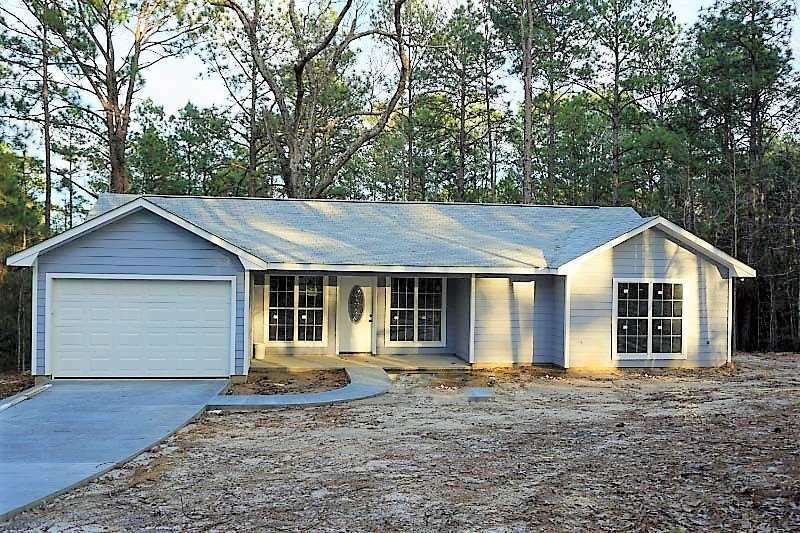 NEW CONSTRUCTION....close to many amenities on the south end of Sam Rayburn! Generous 2 bedroom and 2 bathroom within walking distance to country club, pool, tennis and golf. Have you been looking for a garage big enough to store your boat? This oversized garage is it and it is heated and cooled! Nice deck on the back and covered front porch. Give us a call today to see this property!